If your car’s windshield has recently sustained damage, it is important to choose a repair shop that has a strong working relationship with your insurance company. Glas Tek is an approved Met Life Windshield Replacement provider, making them a great option for anybody who carries Met Life insurance. What does it mean to be approved? It means that the two companies have already agreed upon a payment structure, ensuring that neither the customer or the insurance company will be hit with any unexpected expenses. It also means that Met Life lifetime warranty is effective when Glas Tek performs the repairs, giving customers a double lifetime warranty since Glas Tek also offers an independent one. The Met Life Auto Glass claims process may feel intimidating, but Glas Tek’s experts will walk you through it step-by-step. They will set you up on a conference call with Met Life, providing assistance with any questions you are unsure of. Most of the questions are simple, like your full name, policy number, and whether this is the first time you are bringing a needed repair to the insurance company’s attention. 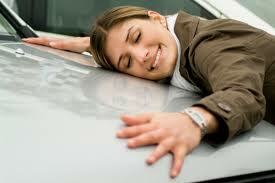 Some of them may be harder though, such as the exact date and nature of the damage your windshield sustained. 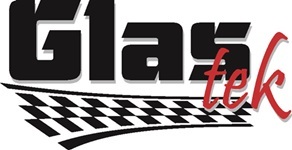 The call should only take 15 minutes at most, after which Glas Tek will be authorized to fix your auto glass. Glas Tek will visit your home or business to perform the work, making the actual repair as convenient as possible for you. 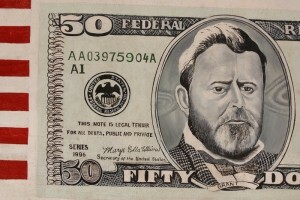 You will also receive $50 cash for choosing Glas Tek as your repair shop if Met Life accepts your claim. It’s tough to beat free money! Arizona state law prevents Met Life from raising your rates due to a windshield replacement claim, so you can call your insurance company without regard for increased premiums. Contact Glas Tek today to get the process started!